Set in a romantic garden with orange and olive trees, this rural hotel offers a salt-water swimming pool and spacious air-conditioned rooms with a relaxed atmosphere. Guests can discover the Ria Formosa Natural Park, 2 km from the property. 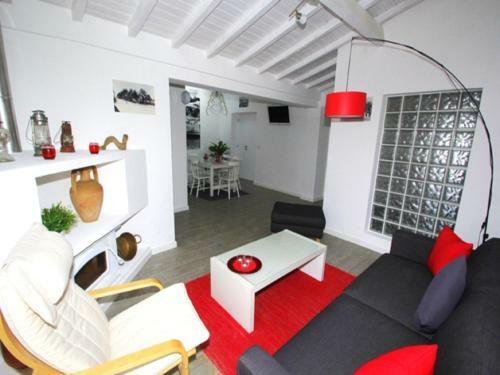 Located 5 km from Island of Tavira in Tavira, this apartment features free WiFi and a terrace. The apartment is 900 metres from Tavira Gran Plaza Shopping Centre. There is a seating area, a dining area and a kitchen. 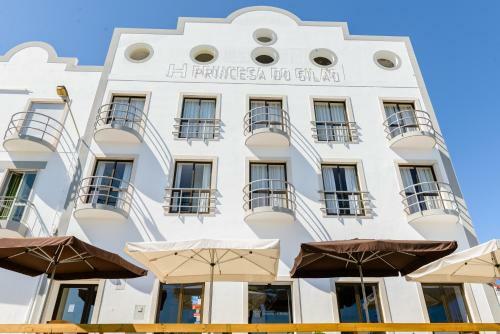 Located inside the walls of Tavira, this stylish boutique accommodation is set in a 160-year old building. Tavira House offers a plunge pool, ballroom lounge and rooftop terrace with panoramic views of the city.